FAIRFAX, Va. — Publicly traded healthcare real estate investment trusts (REITs) are typically prone to acquire nearly-filled, stabilized medical office buildings (MOBs) that do not require much effort to add value. There are exceptions, of course, and it looks as if a pair of MOBs with plenty of space to fill in Fairfax had enough upside to garner strong demand and more than a handful offers from would-be investors. 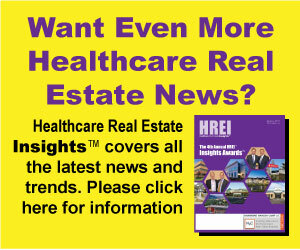 In the end, the buildings had enough potential to attract a winning bid from a publicly traded, longstanding healthcare REIT: Nashville, Tenn.-based Healthcare Realty Trust (NYSE: HR). The REIT paid $46 million for the two assets, which have a total of 158,338 square feet and are, in aggregate, 73 percent leased to 32 tenants. The seller was Seavest Healthcare Properties LCC. 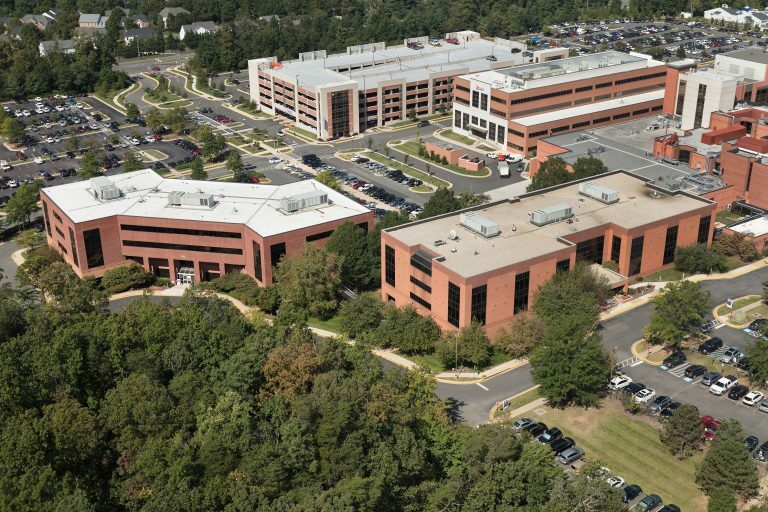 White Plains, N.Y.-based Seavest acquired the buildings at 3650 and 3700 Joseph Siewick Drive, also known as MOB I and MOB II at Fair Oaks, in separate transactions in 2016 and 2013. And what are the assets’ upsides?